Whether you are installing a roof onto a newly constructed house or replacing an old roof, a roofing system is a large investment which requires careful consideration. 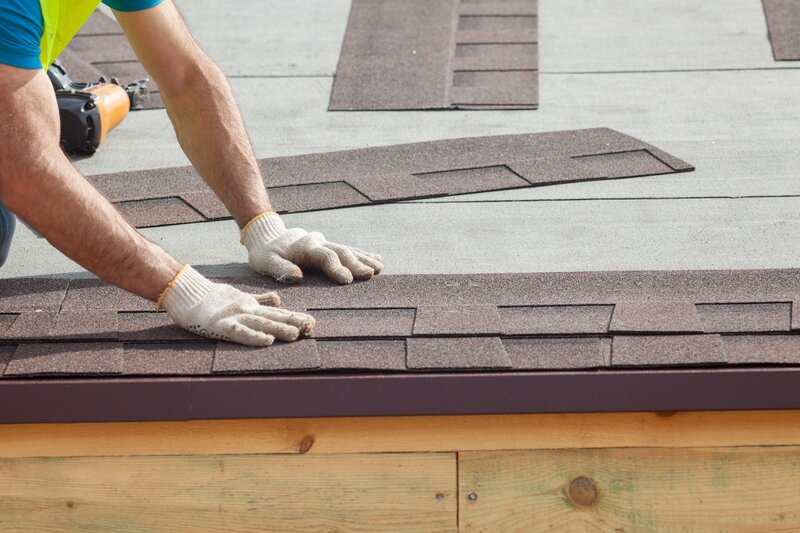 Regardless of the fact that there are a lot of unique kinds of roofing materials accessible today, homeowners are still in favour of asphalt shingle roofs that are provided by businesses in Saskatoon including SW Roofing. There are five basic components to a traditional sloping roof system. The roof structure that covers the house is composed of trusses and rafters that support the sheathing which is generally made out of plywood or chipboard. Flashing is installed in a variety of roof joints to stop the seepage of water, and drainage comprises the design characteristics that assist the roof to discard water. The roof covering is the final component of a roofing system which protects it from harsh weather. One of the main reasons why many homeowners keep purchasing roof shingles is that it offers the most economical alternative. However, the benefits of roof shingles expand far beyond them simply being affordable. SW Roofing is a consistent and reliable roofing company that has been providing roof shingles and other roofing services in the Saskatoon area for over 15 years. We make sure that your new roof is installed with only quality materials and superior workmanship that will last for a very long time. We also make sure that your new roof is properly ventilated so that moisture won’t have an opportunity to cause damage to your roof components. A properly insulated and weather-proof loft is crucial for a durable and long-lasting roof. Contact SW Roofing now to check out our information on roofing shingles for your roofing project, and we will immediately contact you with a quote.